More details have emerged revealing just how extensive the joint China-Russia week long 'Vostok' war games will be, set to kick off Tuesday, which is to involve a combined total of 300,000 troops, 36,000 military vehicles, 1,000 aircraft, two Russian naval fleets and all airborne units, along with a contingent from China, a clear sign to the west of just how close military ties between the two nations have become. The two powers are cooperating in the military games, said to be the largest such exercise since 1981 under the Soviet Union. 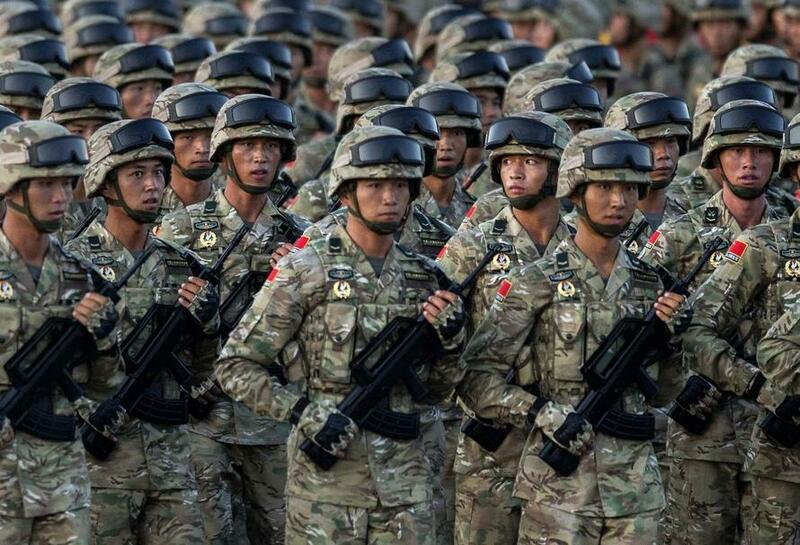 During Vostok, China is to deploy an unprecedented number of its People's Liberation Army (PLA) troops and equipment, which also constitutes the first time a country not from the former Soviet bloc has conducted joint games with Moscow and on Russian soil. And a new Financial Times report describes that the joint deployment will include "Hundreds of Russian and Chinese tanks, attack helicopters, fighter jets and thousands of soldiers..." in "a show of strength and friendship between Asia’s two largest military powers". 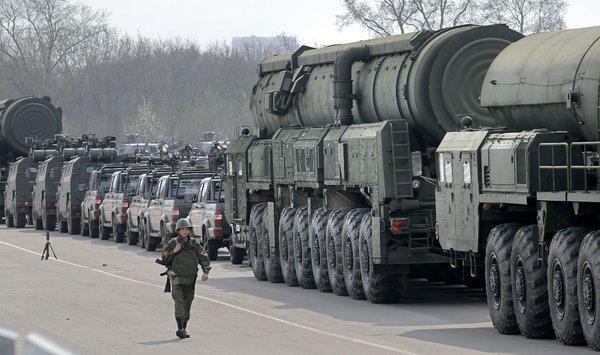 In total it's expected that 300,000 troops and close to 40,000 vehicles will participate in Vostok, which is to coincide with talks between Vladimir Putin and Xi Jinping in Vladivostok on Tuesday. This further includes another hundreds of aircraft and helicopters. Crucially, with NATO expanding up to Russia's Western border and with "non-aligned" Scandinavian countries Sweden and Finland increasingly cooperating in NATO war games, one major element to the games sure to attract the attention of Washington military planners is the inclusion of simulated nuclear weapons attacks. 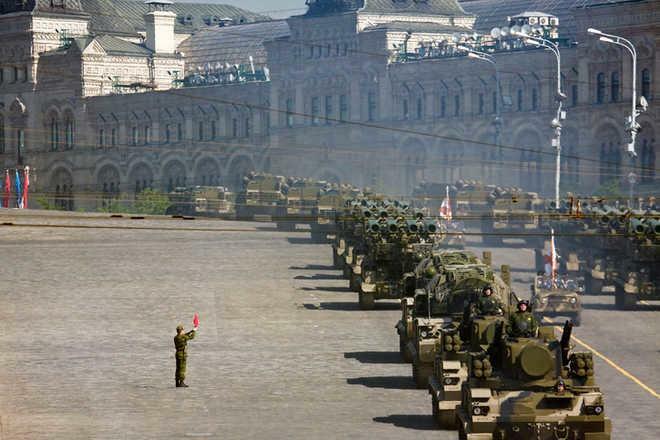 Valery Gerasimov, chief of Russia’s general staff, described some of strategic maneuvers to be employed in the games: “There are plans to practice massive air strikes, cruise missile training, defensive and offensive operations, raids, and bypass manoeuvres."